Bird Free Fire Gel - is it safe? The UK Health & Safety Executive has granted Bird Free a "Derogation" (exemption) under the EC Biocidal Products Directive (EC No. 1451/2007) on the basis that its active ingredients are recognised as foodstuffs. ...which means that unlike alternative chemical pest control products, Bird Free Fire Gel can be installed by a competent and responsible handyman or DIY enthusiast or pest control specialist. For many, the DIY or handyman installation approach is the preferred option, given the significant cost savings that can be made compared to the high cost of using Pest Control Specialists, who often charge their staff out at up to £400 per person per day. Bird Free Fire Gel is "Non Flammable"
Bird Free presents no risk of bursting into flame (see the product safety data sheet), but in fact gets its name from the way that it`s seen by birds. 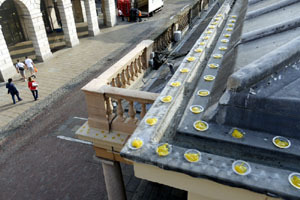 To a bird, the harmless (and invisible to the human eye) Ultra Violet (UV) light projecting from the natural food grade oils in the Gel, is seen as a flame and hence a hazard area to avoid. The "Fire View" is the main deterrent element of the Gel and one of the key reasons that the product works so quickly and effectively as a bird repellent ...and also why it`s sometimes referred to as Bird Free Optical Gel. 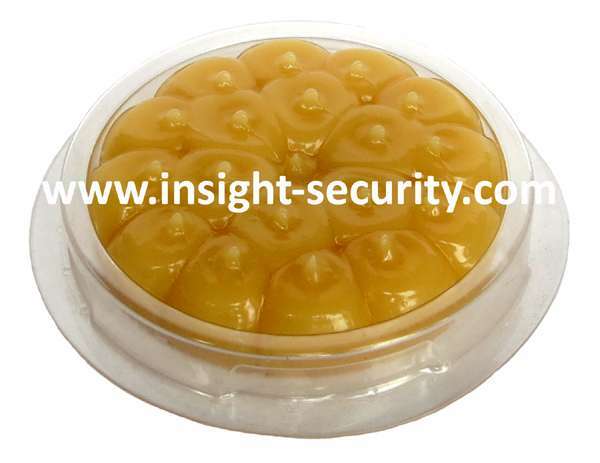 Touch provides the third deterrent element of the product. Should a bird come into physical contact with it, the act of preening obviously involves the birds taste & smell senses, which act as a deterrent to repeat contact. Originally supplied in mastic type tubes to be dispensed into dishes using a caulking gun on site, the product is now supplied in ready to use, pre-loaded dishes, to simplify installation and reduce installation time by up to 50%. Sold in boxes of 15 pre-loaded dishes, for larger jobs there are also special prices for multi box orders. From blazing sun, to snow or torrential rain, the weather does not effect the Gel which has proven to be still effective over 5 years after installation, even when used in harsh environments, including salt water sea lanes. 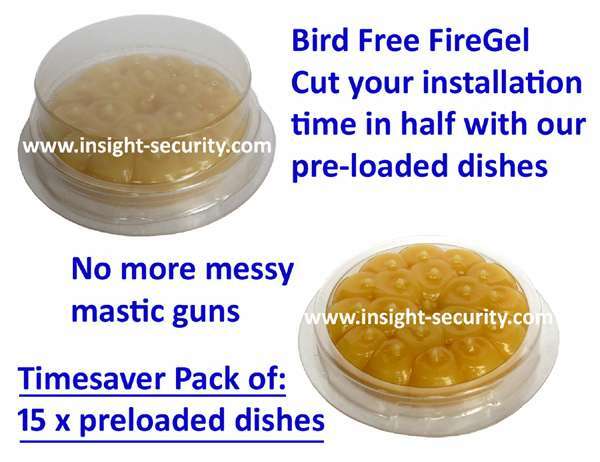 Whether you`re a private home owner, a small business or buyer for a large company or local authority, we`d be happy to supply you with your Bird Free Fire Gel supplies. Need just a single 15 dish pack? a large quantity? 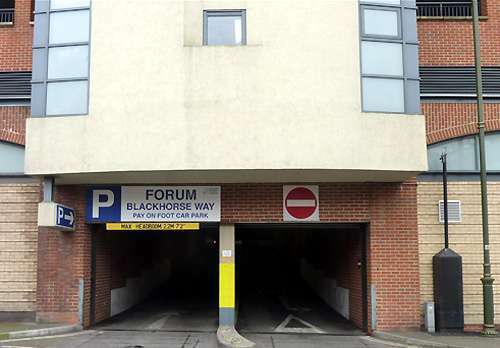 or just advice, whatever your needs, we`ll be pleased to help.